430 Peace Haven Dr, Norfolk, VA 23502 (#10246148) :: Abbitt Realty Co.
Lovers of historical homes get ready to experience 6600 sq. ft. of pure Victorian architectural character. 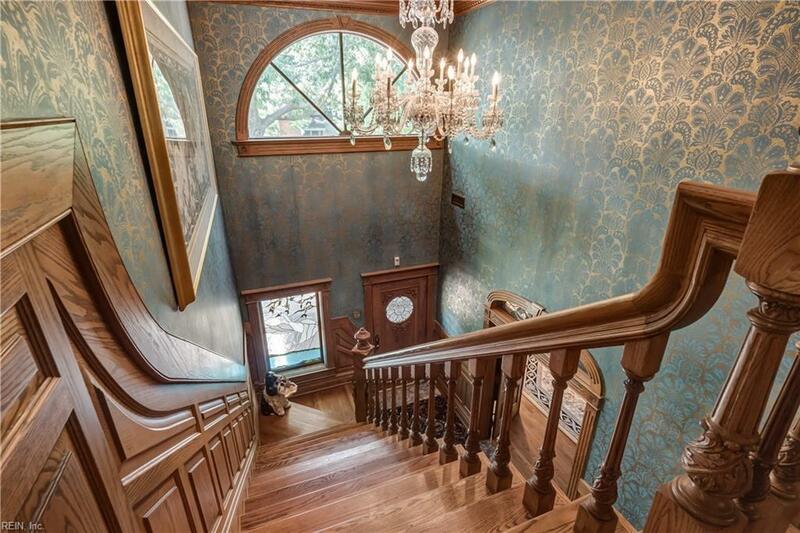 This is your chance to own a one-of-a-kind custom Victorian mansion. 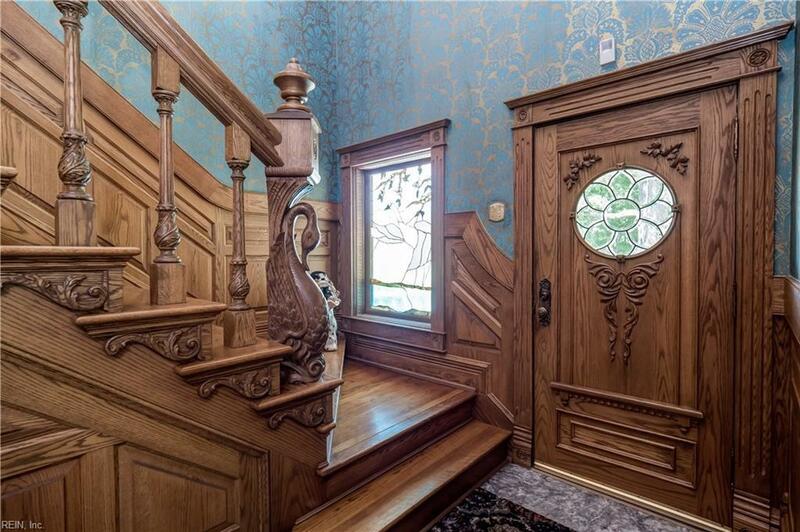 Its sold by the original owners who spared no expense designing and building a masterpiece. They invested in exceptional construction materials, specialty brick and handmade imported interior wood trim. 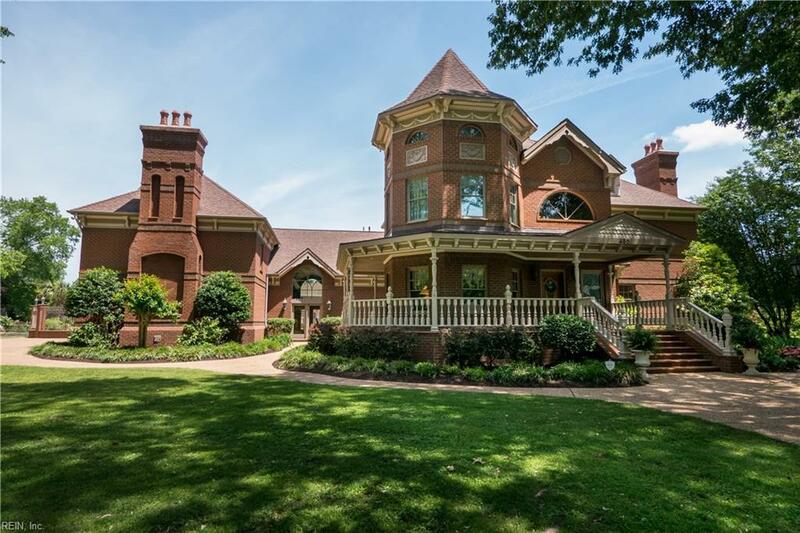 Built in 1989, its ideal for someone whose dream home is spacious, functional, ornate, and magical, but doesnt want the repair costs and worries associated with a historic home. 5 BR and 5 full bathrooms, and 2 half baths, and a 2200 square-foot bonus space that can be easily converted into additional living space. The in-law suite has a full kitchen. 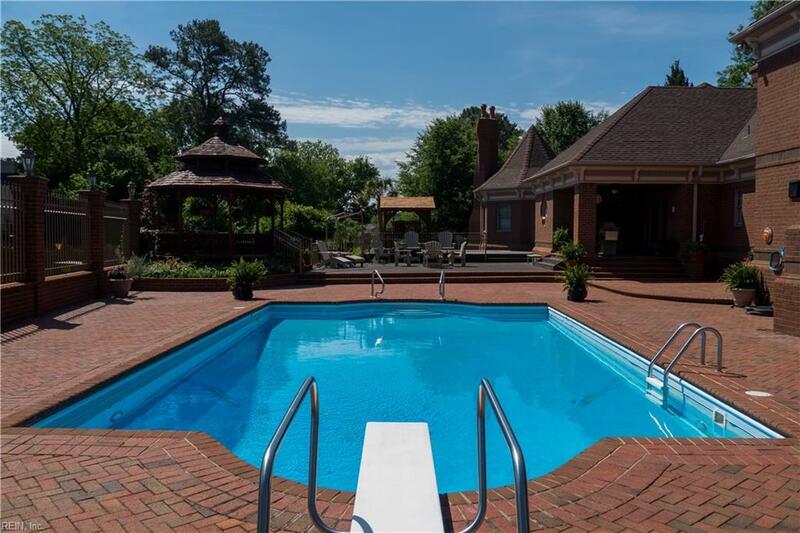 The large indoor bar has lots of seating for parties and leads to an outdoor pool/entertaining area. 3/4 acre lot located on a wooded cul-de-sac in a charming neighborhood thats centrally located.